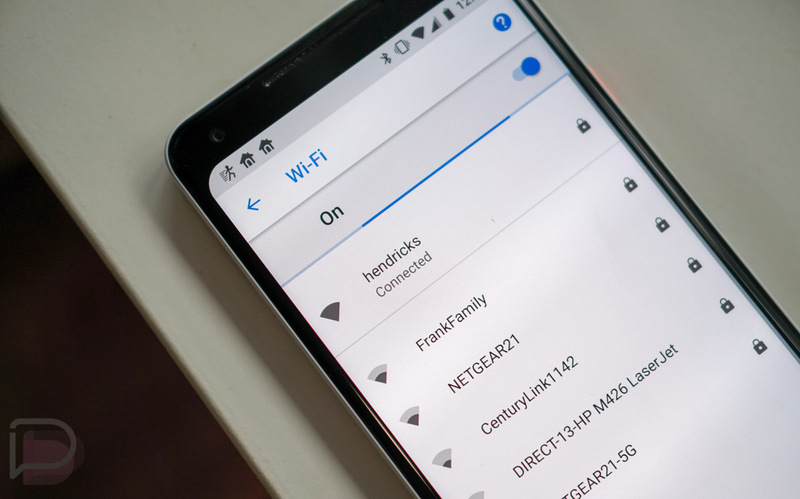 With the introduction of Android 8.1, Google tossed in a feature that’ll surely come in handy as you enter a public space and want to jump on an open WiFi network. It’s a speed estimate or speed label that’ll tell you the type of connection you should expect should you connect. Unfortunately, until today, it hasn’t been included in Android 8.1, though that is changing now. Google first mentioned WiFi Speed Labels as they were announcing the rollout of Android 8.1 stable in early December. Then, they told us a week or so ago on Twitter that the feature was now ready, but quickly deleted that tweet, causing some confusion. This morning, they re-posted that tweet, which hopefully means today is the day. What are Android 8.1 WiFi Speed Labels? OK: You can read webpages, use social media, and stream music. Since this is an Android 8.1 feature, that means you’ll need a Google phone with 8.1 in order to get this, so a Pixel, Pixel XL, Pixel 2, Pixel 2 XL, Nexus 6P, or Nexus 5X.